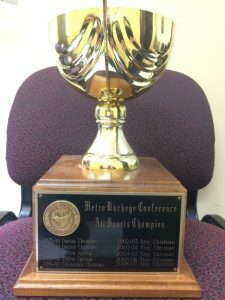 The Metro Buckeye Conference (MBC) “All-Sports Trophy” is given annually to the school that performs the best across the MBC’s sixteen (16) championship sports. Eight points are awarded for a first-place finish, seven for a second, six for a third, and so on. 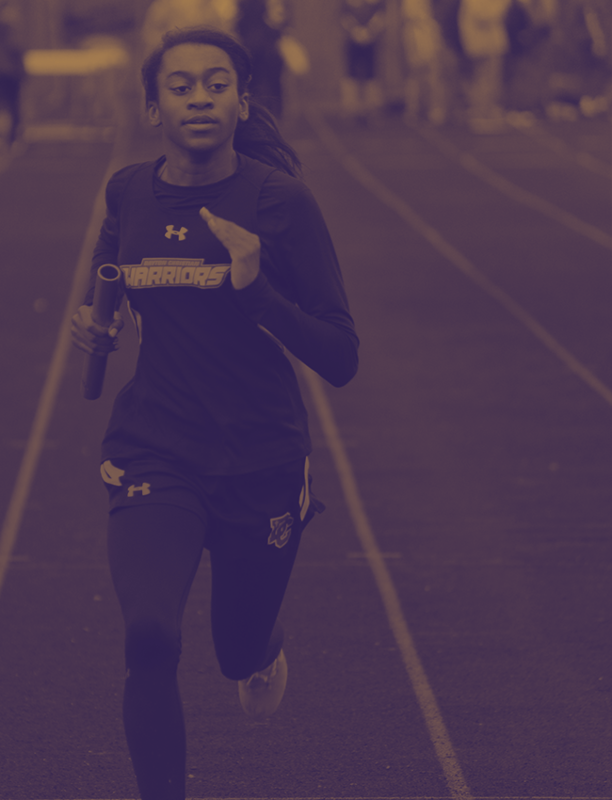 Men’s and women’s performances are combined, exemplifying the Metro Buckeye Conference commitment to equity and balance among programs. 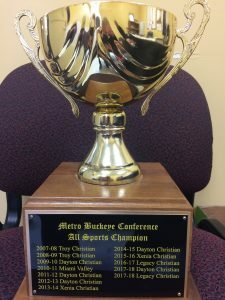 The inaugural MBC All-Sports Trophy was won by Dayton Christian in 1997-1998. 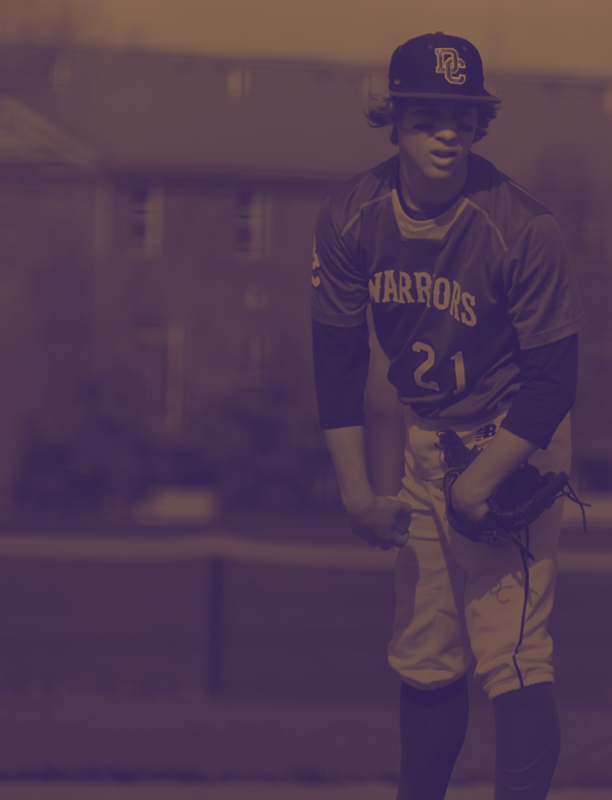 Since that time, Dayton Christian & Troy Christian leads the way with seven (7) All-Sports Trophy titles each. Xenia Christian/Legacy Christian Academy has four titles, followed by Yellow Springs (2), Miami Valley School (1), and Cincinnati Christian (1). To see the full breakdown and scoring of All-Sports Trophy standings since 2008, please visit the MBC website.